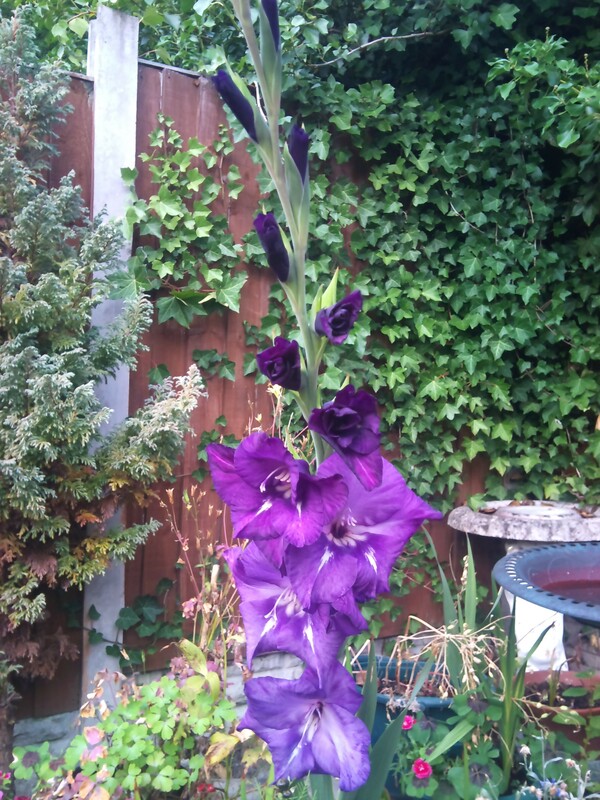 I was trying to find something to go with “P” and found these pictures , one of my favourite flowers the Gladiolas..
PS:- Please don’t copy the photos..
my favorite colour….. love it !!! yes .. leave the nature as it is 🙂 thank you so much DI.. I love purple! very beautiful photos! Nice to meet you! Its my pleasure .. Thank you so much .. Welcome here to this blog . i also love the purple color. it’s such a magnificent color! Hello 🙂 How are you doing, good to see you here .. Thank you so much glad you liked the pic. Recently finished a painting titled morning putples and the color was so soothing during the process. Thank you Thank you so much, so when are you going to put the painting on your blog .. or have i missed it .. 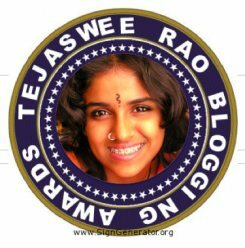 Welcome here to this blog .. Thank you so much ..
Amazing flowers. Superb click, bringing them alive and filled with freshness. I too like the colour Purple. Very uncommon color! They are beautiful! The whole garden and this flower look beautiful! Beautiful! I love purple flowers too 🙂 hehe your PS is funny – did someone do that? 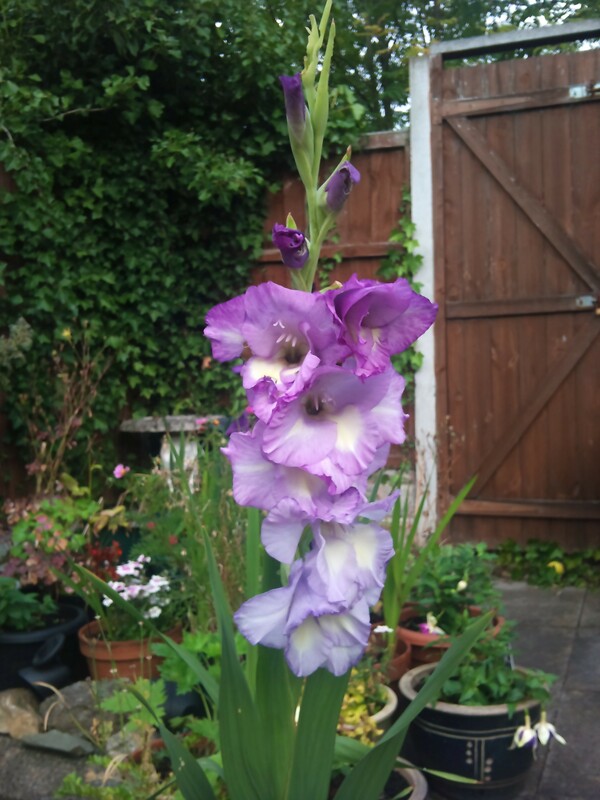 yayyyyyyyyyyy 🙂 well usually i water mark the pics, yes people do copy pics and then use them as their own ..
You have a lovely garden and these fit perfectly into P.
Amazing flowers and a lovely colour. Welcome here to this blog thank you so much for visiting ..
Beautiful capture and a perfect ‘P’..
Hello mam, good to see you here after a long time .. Thank you for visiting.. Thank you so much.. glad you liked them. Beautiful purple gladiolas. Have you noticed that purple flowers look so pretty but you hardly find blue ones? Wonderful and it is a great idea! Have a great weekend! Thank you thank you .. My weekend was good .. how did your weekend go .. Welcome here to this blog, thank you so much for visiting ..
P for petals and P for pretty too. Lovely flowers, Bik. Have you been doing some gardening too? yayyyyyyyyy Thank you so muchhhhhhhhhhh:) yes I have i love and spend most of the summers in the little garden that I have. Flowers look beautiful Bikram.. and so does the photography! 🙂 Thank you thank you … cheers …. Beautiful gladiolas, Bikram. Are they from your garden? Such royal colour! I suppose these are from your garden, right? yesssssssssssssss:) thank you so much Saru.